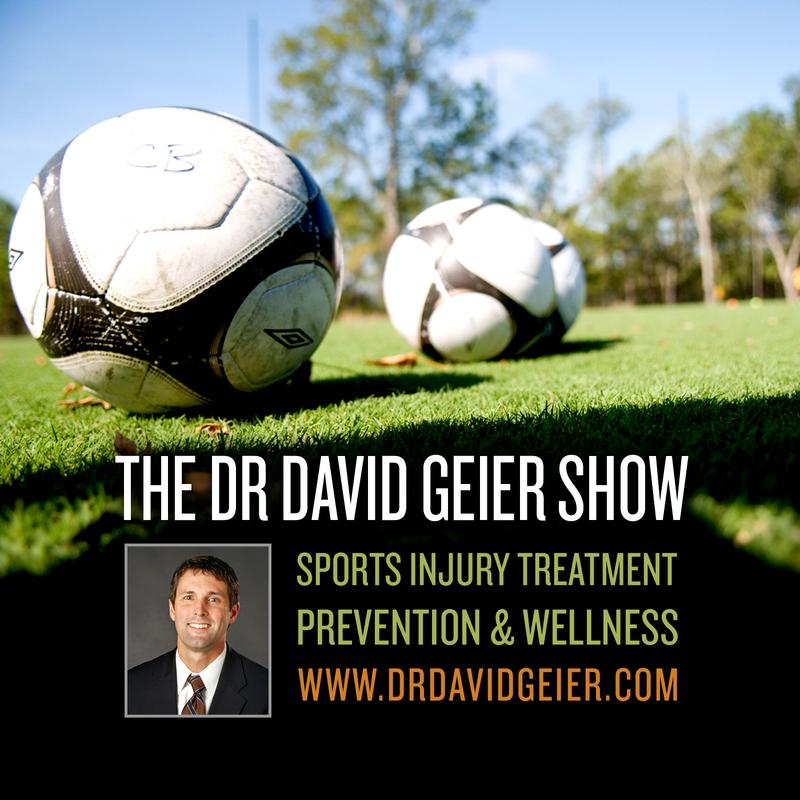 Episode 316: Can patients expect a good quality of life 10 years after having ACL surgery? This is a quick reference list for the locations of show topics in Episode 316 of The Dr. David Geier Show. 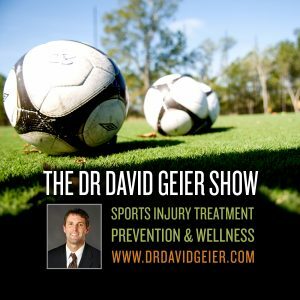 Can patients expect a good quality of life 10 years after having ACL surgery? When is surgery to move a nerve behind the elbow necessary? Is using ice after an injury harmful? Are parents pushing their kids to play football committing child abuse? When can you remove screws from a prior surgery?